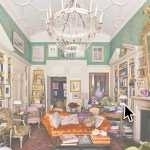 Where to Stay and Eat in NYC these days? 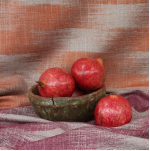 This entry was posted on 14th April 2016 by Laura Silverman. This is a question we very often get from friends and family coming to visit. I love this question. One of the joys of living in a great city is sharing your enthusiasm. But also, I get a little bit of butterflies with this question, hoping that I can deliver that magical idea for the perfect afternoon stroll or romance inducing corner cocktail bar. Every spring we have lovely friends come visit from Barcelona. They are smart, chic, devastatingly stylish, and up for most anything... basically your dream visitor. They obviously come from a pretty incredible place themselves, so I raise the bar when thinking of suggestions for them. Early spring I start compiling my list of ideas for their late May visit. First, I am going to come clean. I now live in Brooklyn, and before that Nolita, and before that the West Village. I am a downtown girl all the way, so my lists are very slanted. Not to say I do not adore the ultimate oasis that is Central Park or the historic spots dotting is periphery that make you giddy just to be there: Bemelman's Bar, 21 Club, The Met. But really, my heart resides south of 14th Street, and frankly now on the other side of the Brooklyn Bridge. 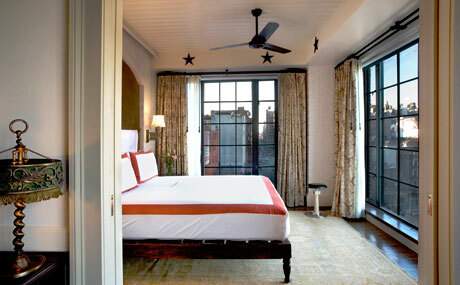 The Bowery Hotel: the ultimate shack up; we stayed here on our wedding night. It is divine in a very understated-from-another-time sort of way. For all of you interior design geeks (takes one to know one) the fixtures, the finishes, the sheets are all superb and effortless. You basically feel cool by proxy. The NoMad: The Madison Square Park area was never much to write home about until just a few years ago when the original Shake Shack, the ginormous Italian food emporium Eataly, and the hipster hangout Ace Hotel all opened within blocks of each other. Now, the Jacques Garcia designed NoMad Hotel and eponymous restaurant are really the crown jewel of young elegance in the hood. 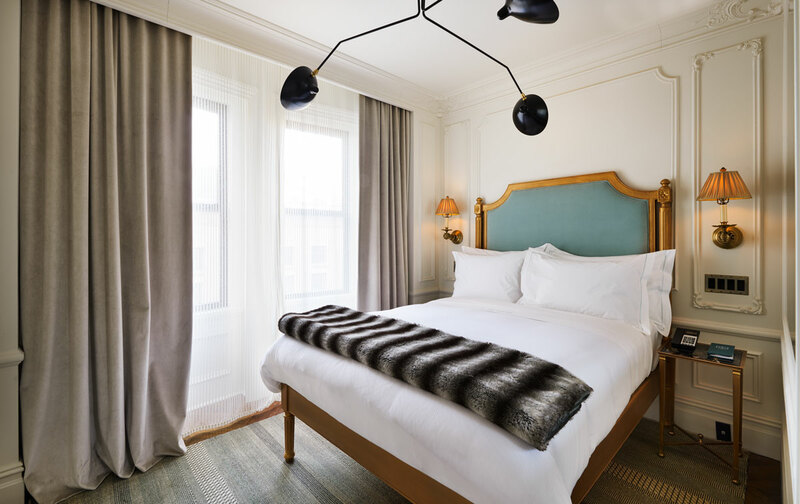 The Marlton: If you are looking for a Parisian hôtel particulier smack in the middle of Greenwich Village, then you have found your home away from home. The rooms are small, but what they lack in size they make up for in tidy style. Their lovely restaurant, Margaux, and espresso bar is the perfect place to start your day before you hit the pavement. 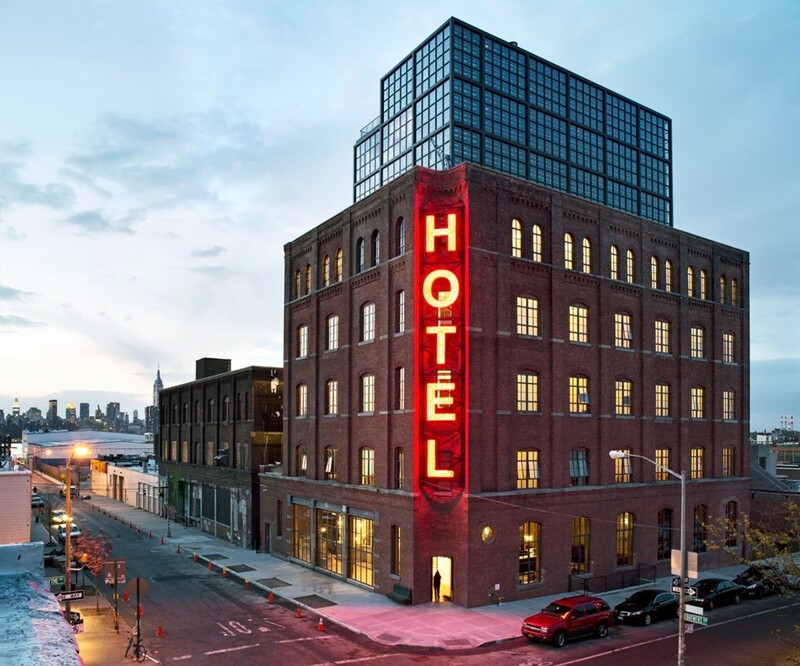 The Wythe: Easily the coolest hotel in Brooklyn, so of course it is in Williamsburg. The hotel is housed in an old industrial warehouse right on the waterfront. The rooftop bar views of the city are spectacular, the rooms are hipster heaven, and the restaurant is the neighborhood clubhouse. Wildair: You can't really categorize the type of food at Wildair which is a small plates, natural wine driven spot on the Lower East Side. Some dishes feel American Southern while other feel Southern Spanish or French, but no matter because they are all terrific. They don't take rezzies, so go early and catch a rock show on the LES later, or vice versa. If you are the have-to-have-a reservation type, then try their sister restaurant, Contra, which also gets high marks. 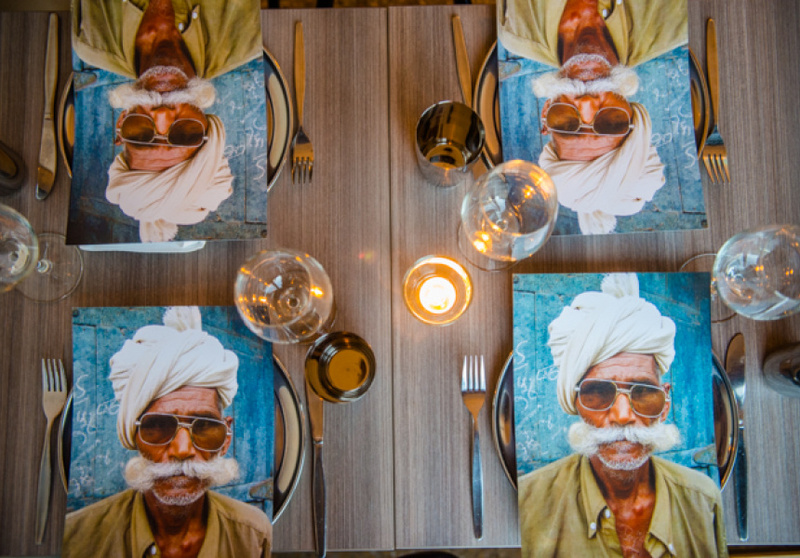 Babu Ji: The East Village is known for divey Indian food restaurants with Christmas lights and sitar players which is fun, but Babu Ji mixes it up in the best way. Grab a tall Kingfisher out of their beer cooler in the back and pray for a table so you can feast on classics like butter chicken and tandoori prawns. This is a new and popular spot, so note it can get as noisy as an Indian train station. 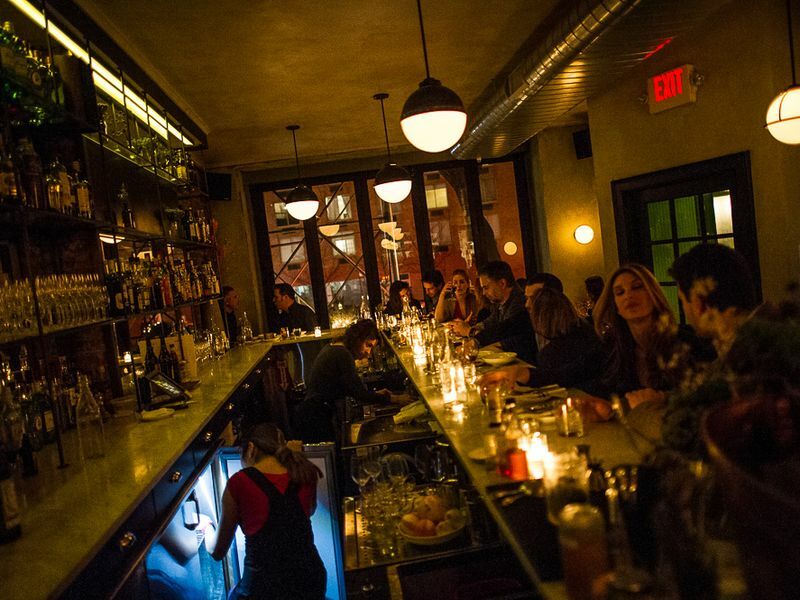 Estela: Located in an unassuming space on an unremarkable stretch of East Houston Street, is this little gem. Estela was our favorite dining surprise last year, and we were not the only ones, Bon Appétit rated it as their favorite new restaurant in America. So, get a reservation and prepare to have your socks knocked off. If they have this sweet potato frothy rum dessert on the menu (yes, I know this sounds weird) get it and thank us later. 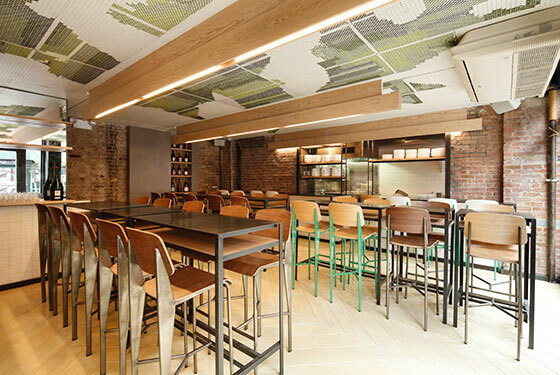 If tiny Estela is booked, try the chef/owner's new hot Italian spot Café Altro Paradiso in west Soho. 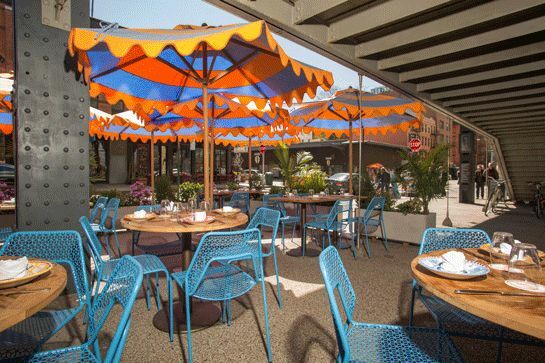 Santina: If you constantly imagine yourself on the Amalfi Coast in the summer, but it is winter in New York, then make a reservation at Santina. Our advice: take a stroll on the Highline and then get on in here for refined and exciting Meditterrean fish and a top notch Negroni courtesy of the Torrisi boys (the same ones behind the beloved Carbone and Parm). 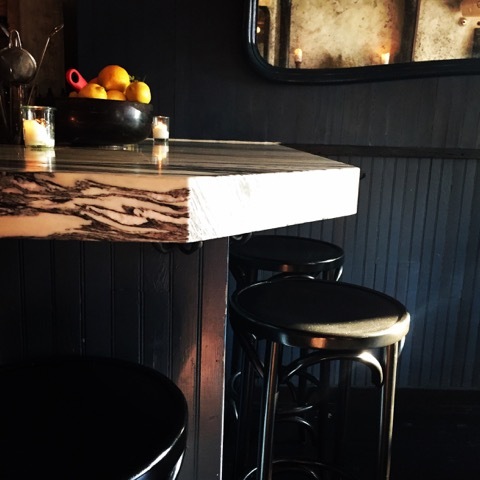 June: We live and work in Cobble Hill, Brooklyn, and June has become our canteen. June fancies itself as a natural wine bar, but that sounds so stiff and one dimensional... and healthy. The last time we were there we had a myriad of small plates that involved uni, marrow, pea shoots, coq au vin, and other wild ingredients that added up to deliciousness to wash down with our organic sparkling "orange" wine from Bordeaux. Delightful every time. 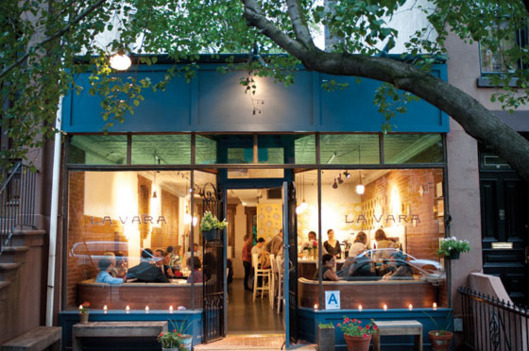 La Vara: This is the new south Brooklyn prize of a small neighborhood restaurant that has rocked every review this side of the Manhattan Bridge. Michelin stars? Check. An inventive Spanish-Moorish inspired menu drives the allure, but the friendly neighboorhood vibe and tasty sangria keep us coming back. I realize this is a highly sensitive and debated topic, but the best pizza in New York is Lucali's in Brooklyn. And will you look at that, it's in our neighborhood! 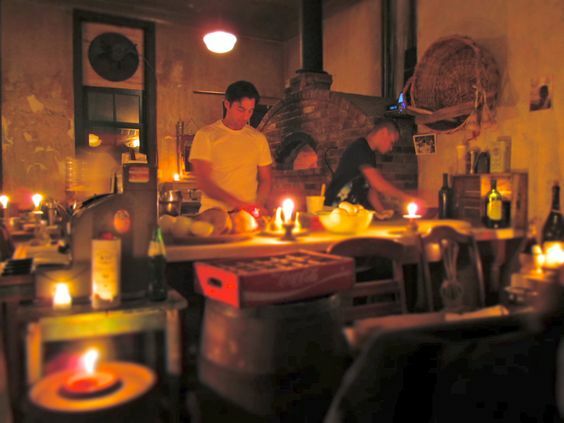 This is a no-nonsense, brick oven, no menu kind of place. There will be a line unless you get there at 5pm. No, you cannot have a salad. Yes, you can have wine if you bring it. Jay Z has been known to cut line, but all of these annoyances are worth the best handmade pie in the world. There, I said it. There is amazing sushi all over New York. 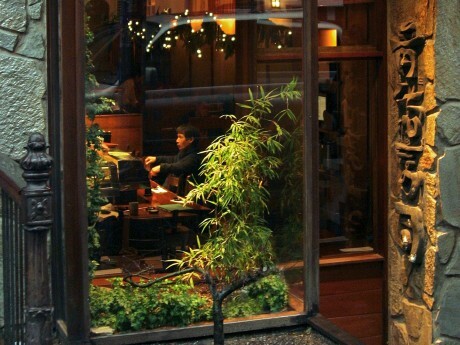 Our personal favorite for years has been the original Blue Ribbon Sushi on Sullivan Street in Soho. The wood paneled room has a Japanese terrarium feeling, and it is very zen. The staff, especially the sushi chef, Toshi, is extremely cordial and calm. Go omakase; you will not regret it! Also, if they have Harushika sake on the menu, pony up for this also. No reservations, so go early on a weeknight, or prepare to wait at a local bar until your number is up. Lastly, we would be remiss not to mention breakfast. There are two places in town that are always sublime. Like beyond. If you want the full Jewish breakfast with the best lox and bagels and latkes that would make any Gentile swoon, then get down to the Lower East Side to Russ and Daughters Cafe. The original Russ and Daughters counter on East Houston Street has been there for a century and is so old school charming with their white tile and apron clad counter guys. They pleased the masses a couple of years ago by opening this sit down operation. Finally, the crème de la crème, Balthazar. 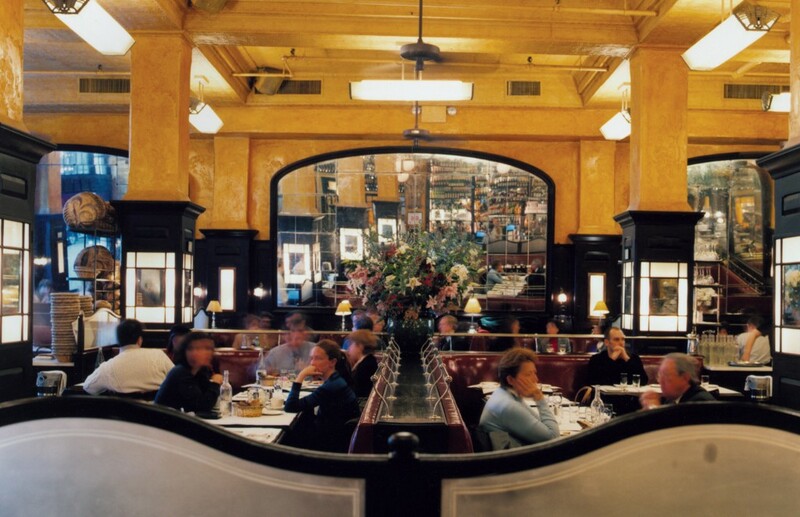 I often joke that Keith McNally and his design crew here at Balthazar do Paris better than the Parisians. 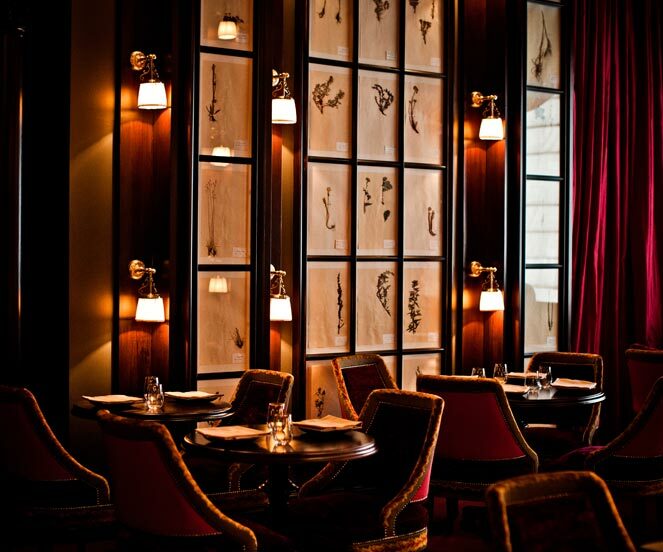 The room is an incredibly warm and grand brasserie, and the food can keep up. Many go late for the steak frites, but my jam is breakfast. I swear by their almond croissant. Like, last meal caliber. 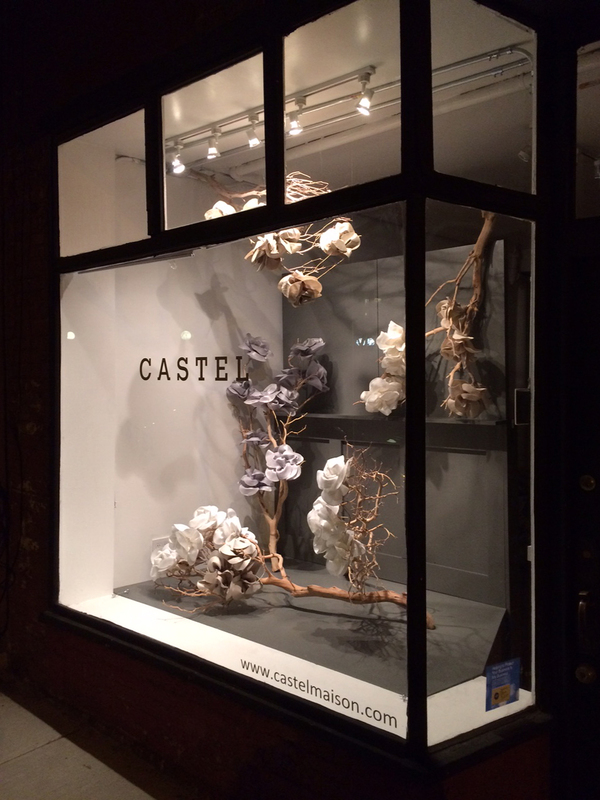 If you are in our neighborhood, come stop by our storefront in Cobble Hill, Brooklyn! Voila. 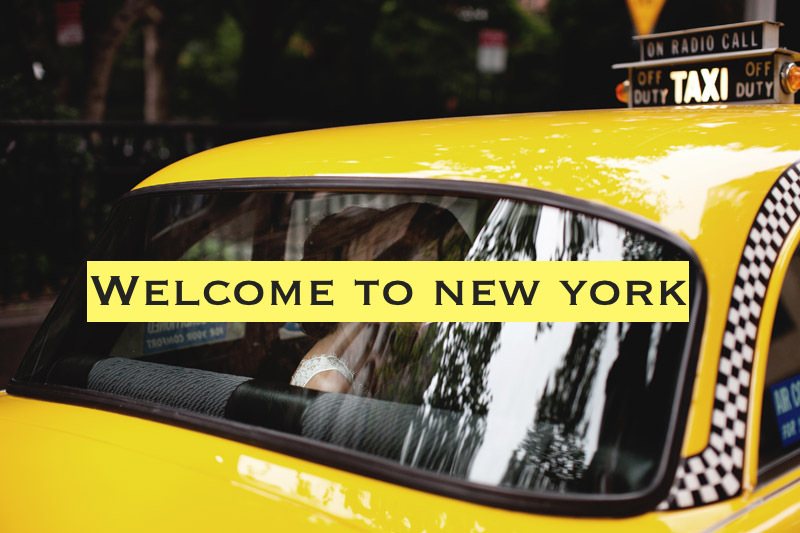 Welcome to New York! !